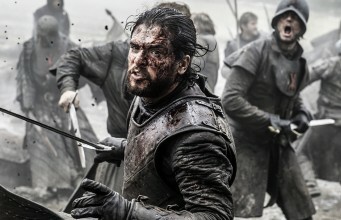 At the end of the latest Game of Thrones episode, we watched in shock as a bloodied Arya Stark stumbled through the streets of Braavos, helpless and terrified. 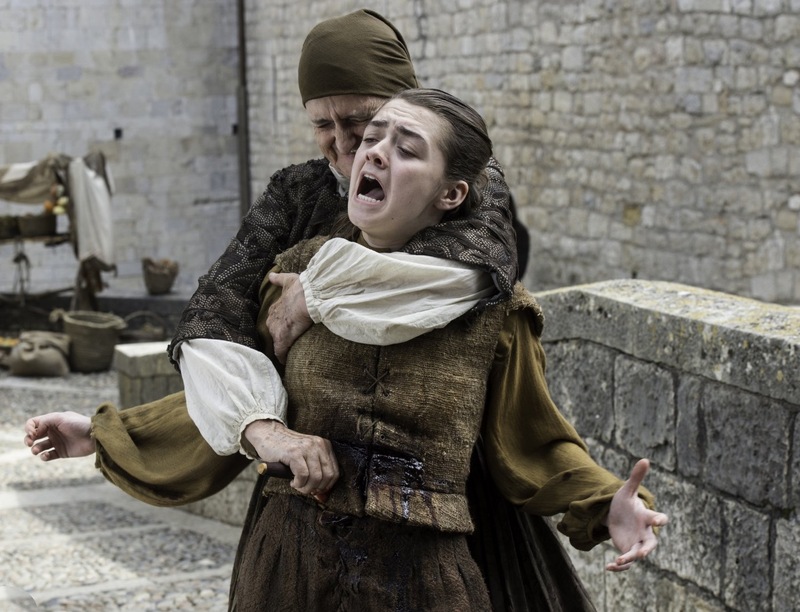 She had just been stabbed by the Waif after the faceless girl disguised herself as an old woman, before launching a brutal attack on Arya, plunging a knife into her stomach. In a panic, Arya managed to escape her clutches enough to jump over the side of the bridge and stayed underwater so the Waif would think she was dead. She then emerged in a pool of blood before wobbling through the markets in Braavos, attracting suspicious glances from not-so-friendly onlookers. 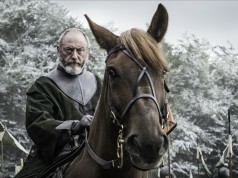 On first watch, it was clear that Arya was in deep trouble. However, many fans believe that the scene was not as it seemed. 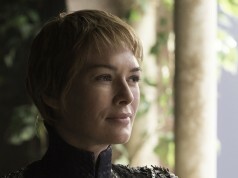 In fact, in a theory that supports Arya’s claim to being the biggest badass in Westeros, fans are purporting that it was all an elaborate ruse from the Stark girl and that wasn’t even her who the Waif stabbed. 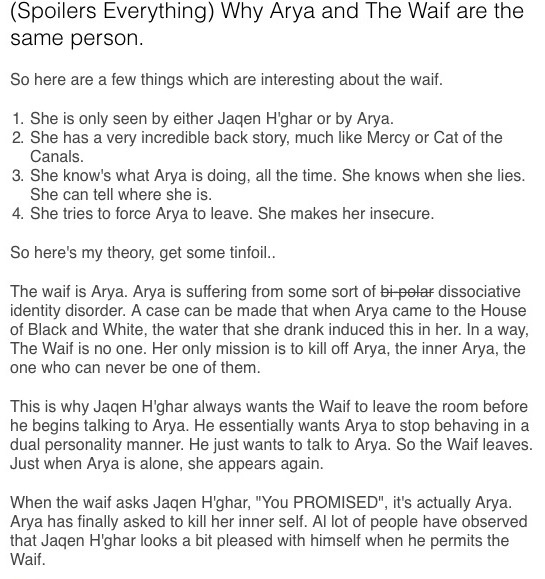 “We are led to believe Arya got stabbed, however there are some problems with what happened this episode,” Reddit user iPlayNL noted. Intriguing indeed. 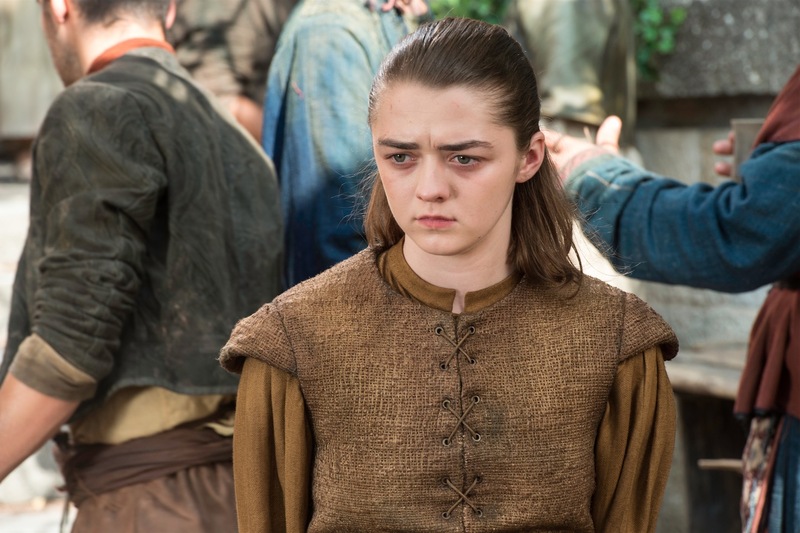 If you think about it, Arya’s behaviour doesn’t quite add up leading up to the scene where the Waif attacks her. The only thing that adds up is that the Waif beats her, because she’s been doing that all season. “We can assume she knows enough from training to figure the waif will attack to the body,” passingwisdom added. 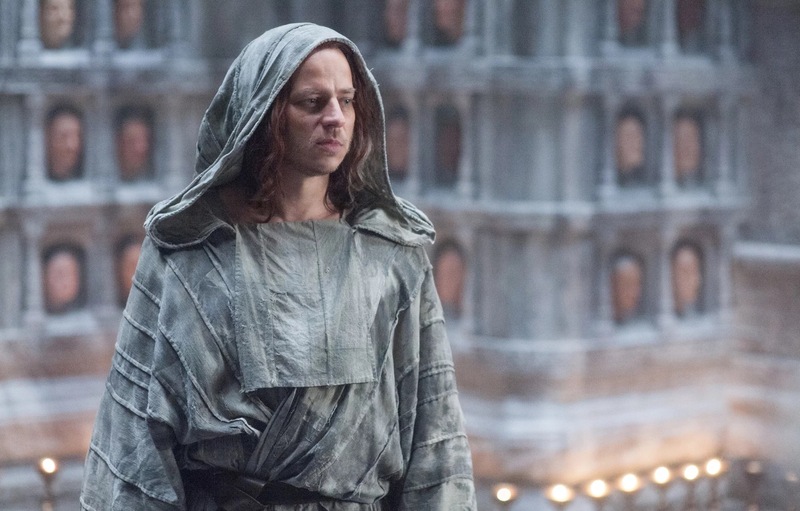 While that theory is very convincing, others have went as far as to say Arya on the bridge was actually Jaqen H’ghar disguised as her, which really puts an insane twist on proceedings. If we were to choose, we’d love the latter to come true. We’d love to see the Waif get what’s coming to her. Also, it would be great if Jaqen actually did something for a change as opposed to roaming the halls of the House of Black and White. Wow – these theories keep getting more and more insane. This last one really goes deep into the psyche of Arya and we almost think it’s a bit too sophisticated for Thrones, as much as we like it. 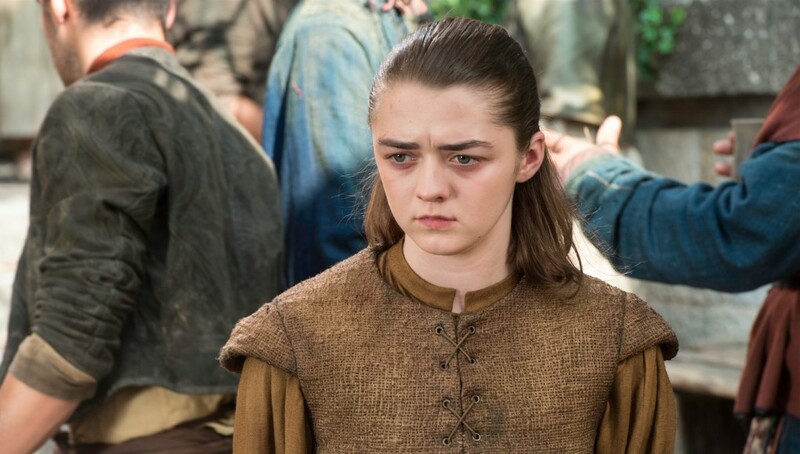 We’d love to hear what you think though: do you think Arya is Jaqen, or Arya is the Waif, or something completely different? 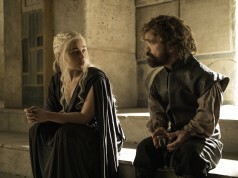 For quite a while, we felt as though the whole Braavos/Faceless Men storyline treaded water – but it’s exploded spectacularly now and we can’t wait to see how it pans out in the climactic season 6 episodes.